"We’ve been leveling the playing field for investors since our founding nearly 45 years ago, and it’s gratifying to see that our approach resonates with investors today more than ever"
SAN FRANCISCO--(BUSINESS WIRE)--Charles Schwab has received the highest ranking in overall satisfaction in the 2018 J.D. Power Full Service Investor Satisfaction Study. Schwab also ranked highest in both the 2017 and 2016 J.D. Power U.S. Full Service Investor Satisfaction Study. With an index score of 867 on a 1,000-point scale in the 2018 Full Service Study, Schwab scored 28 points above the overall satisfaction industry average and received the highest scores in firm interaction, commission and fees, and information resources factors. 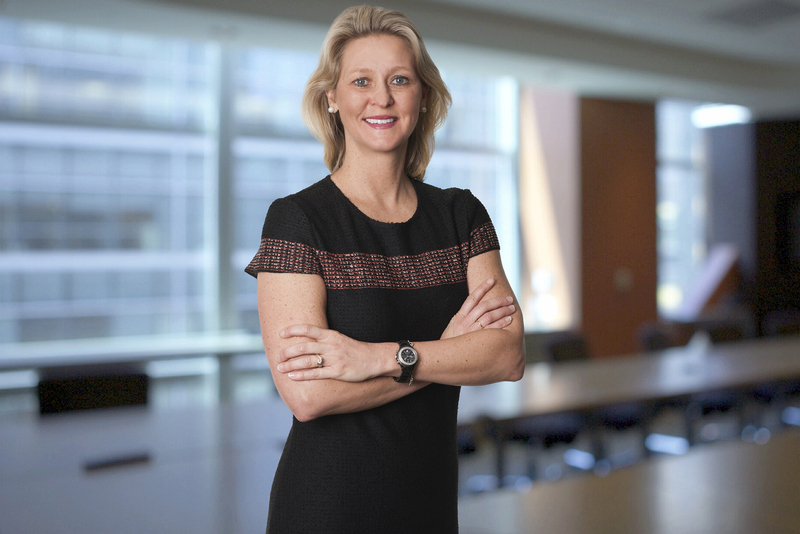 “We’ve been leveling the playing field for investors since our founding nearly 45 years ago, and it’s gratifying to see that our approach resonates with investors today more than ever,” said Terri Kallsen, executive vice president and head of Schwab Investor Services. “We believe firmly that investors shouldn’t have to make trade-offs and deserve an experience that delivers the full package: value, service, transparency, and trust. Last year, we delivered nearly $400 million in price reductions and introduced a broad-reaching Satisfaction Guarantee, unique for our industry. I’m very proud of the work we’ve done to become, definitively, a leading full-service firm,” she concluded. In recent years, Schwab has expanded its suite of products and services aimed at full-service investors, particularly in the area of wealth management. At the end of 2017, assets enrolled in the firm’s advisory solutions continued to grow faster than client assets overall, reaching a record $268.7 billion, up 24% from the prior year. The official J.D. Power 2018 U.S. Full Service Investor Satisfaction Study press release can be viewed here. Charles Schwab received the highest numerical score in the J.D. Power 2016-2018 Full Service Investor Satisfaction Study. The 2018 study was based on 4,419 total responses from 18 firms measuring opinions of investors who used full-service investment institutions, surveyed November-December 2017. Wealth Management refers to a number of different products and services offered through various subsidiaries of The Charles Schwab Corporation. See schwab.com/wealth. Schwab Advisor Services serves independent investment advisors and includes the custody, trading and support services of Schwab. For the Satisfaction Guarantee, go to schwab.com/satisfaction to learn what’s included and how it works. Some links provided in this press release take you to websites not owned by Charles Schwab or its affiliates. Charles Schwab is not responsible for the content on those websites and does not provide, edit, or endorse any of the content. Those non-affiliated companies are wholly responsible for the content and features found on their sites.